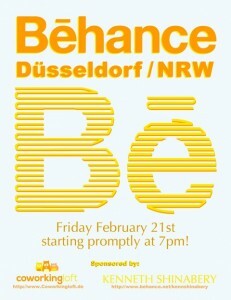 VUCX has been invited to present our works at Behance Düsseldorf event. 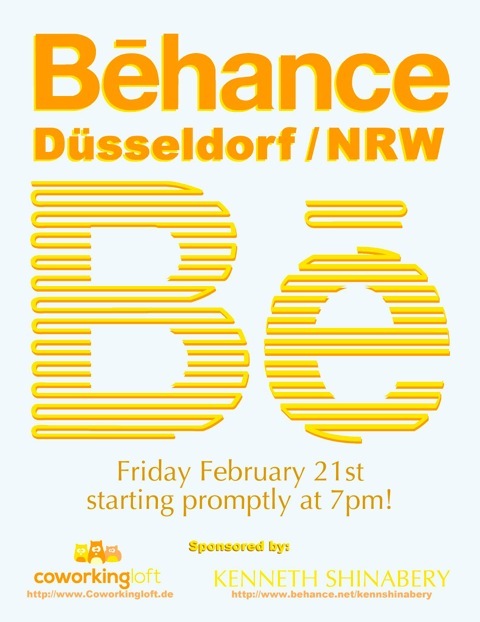 Behance Portfolio Reviews are international events for leading creatives. They take place monthly and are aimed to present and get feedback on creative work, hear from experienced professionals, and meet local creative communities.